NAIROBI — If a teacher in South Sudan wants to buy a chicken for dinner, he would have to save everything he earns for two full months — and it still wouldn’t be enough. Five years of intense civil warfare have decimated South Sudan’s economy and killed an estimated 380,000 people. A third of the population is displaced, every second person is going hungry, and hundreds of thousands are at risk of starving to death in the world’s newest country, according to the United Nations. Parts of South Sudan — including key agricultural areas — are nearly emptied of people; they fled for safety or to find food. 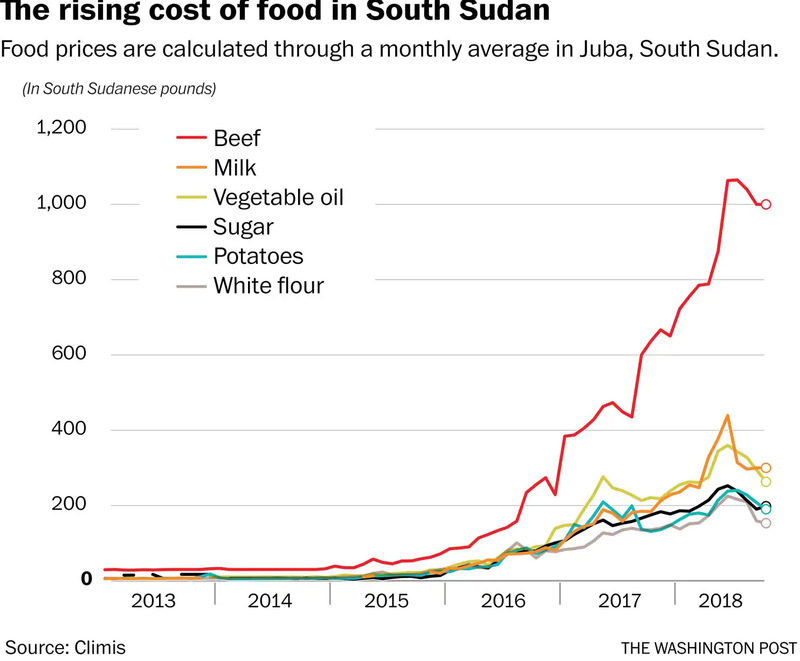 That means those who remain in South Sudan are relying on imports, even though a plunging exchange rate means imported food is overwhelmingly expensive. And despite the influx of billions of dollars in food aid, attacks on deliveries, bad roads, flooding and deliberate government interference mean that food often doesn’t get to the people who need it. The result, according to United Nations data, is that even when food is available, many prices are so high — a single meal costs two times the national daily income, according to a report released this year — that people can’t buy the things they see in markets or shops. This is threatening to worsen a crisis that is already Africa’s biggest refugee exodus since the Rwandan genocide in the 1990s. People are being forced to make difficult sacrifices to survive, said Nicholas Kerandi, a food security analyst with the U.N. Food and Agriculture Organization. Some eat only one meal a day. Others cut out education or health-care costs. Many become refugees. “It’s a way of coping. You have less income, but you still have to eat,” Kerandi said. For someone like John Leju ­Celestino Ladu, those difficult choices are all too real. Ladu is an assistant professor at the University of Juba. He makes the equivalent of about $40 a month. To take the bus to and from work costs about $10 a month. Like many South Sudanese, Ladu is caring not only for his immediate family members; he has also taken in about 10 others. Some are un­educated and can’t secure a job in the highly competitive market. Others lost family members in the war and need support. A kilogram of beef to feed 15 people costs about $5. Rather than spend money on meat, most days they eat beans and boiled corn flour called ugali. Ladu, who has a doctoral degree in environmental science, supplements his income by driving his motorcycle as a taxi or picking up work as a laborer. He is one of the highest educated in a country where fewer than a third of the population can read. But even he has thought of becoming a refugee to survive. Last year, the United Nations declared famine in some parts of the country — and said millions more people were at risk. Already, billions of U.S. dollars have poured into food aid. The United States alone, the biggest donor, has given $1.78 billion since the beginning of the conflict, according to the U.S. Agency for International Development, including $336 million this year. In May, the Trump administration threatened to cut funding to South Sudan unless the country’s conflict ends. But it’s not just getting food donations to the country. South Sudan is one of the most dangerous places in the world for aid workers. The government and opposition forces actively prevent food from getting to areas of urgent need, according to a statement from the U.N. secretary general. South Sudanese government officials have repeatedly said they don’t deny access. 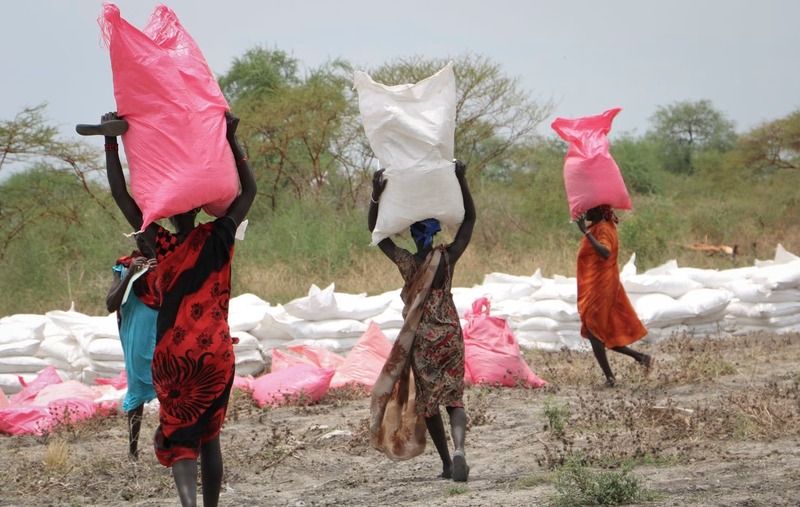 Michael Makuei Lueth, South Sudan’s information minister, said that the U.N. estimates of people going hungry are unsubstantiated and that the reality on the ground is different. He acknowledged that some in South Sudan have become economic refugees but pointed to a recent peace deal as a sign of progress. In July 2013, two years after the country became independent and before the war broke out, a teacher or government worker earned a salary worth about $350 a month. 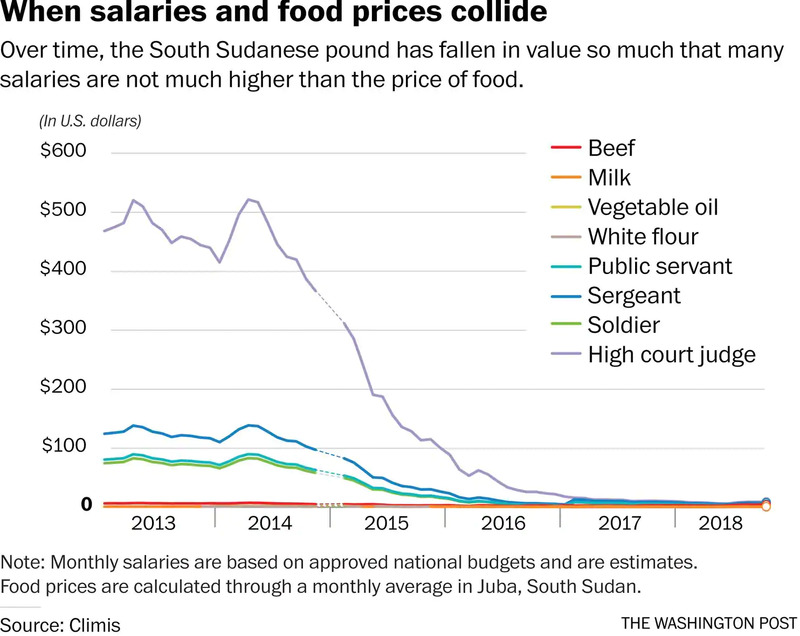 Five years after the war began, the same salary is now worth about $6 because of the devaluation of the South Sudanese pound. For those teachers, half a gallon of milk now costs nearly half their monthly budget, at $2.70. But not everyone’s salary is losing value. Peter Garang is one of the luckier people in South Sudan. He works as a security guard at a building in the capital, Juba, and he gets paid in U.S. dollars. That means every time the value of the South Sudanese pound goes down, he gets more money in exchange. But he says he still can’t survive without cutting back. Garang has four children, but only one is in school. The fees are too high. He’s also responsible for his three brothers, two sisters, and his and his wife’s parents. He doesn’t buy chicken or sorghum grains anymore. Even the price of a cup of tea from a street vendor forces him to think twice. Since the start of the latest round of peace discussions between South Sudanese President Salva Kiir and the leader of the opposition, Riek Machar, Garang says the prices have gone down slightly. He’s hopeful that this time the agreement will hold. The South Sudanese leaders have made numerous attempts at peace talks — and nearly all have broken down. After the last peace agreement collapsed in July 2016, more than 1 million people became refugees. 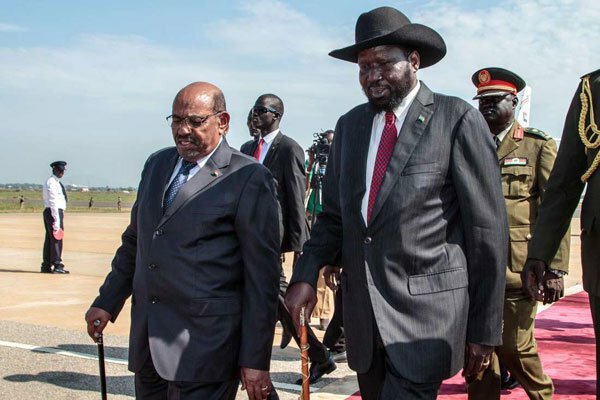 Hopes are higher for this peace agreement because it was negotiated with Sudan, which South Sudan seceded from in 2011 after decades of civil war. Oil is South Sudan’s primary export and a main driver of its economy. When the country separated from Sudan, it agreed to pipe its oil north. 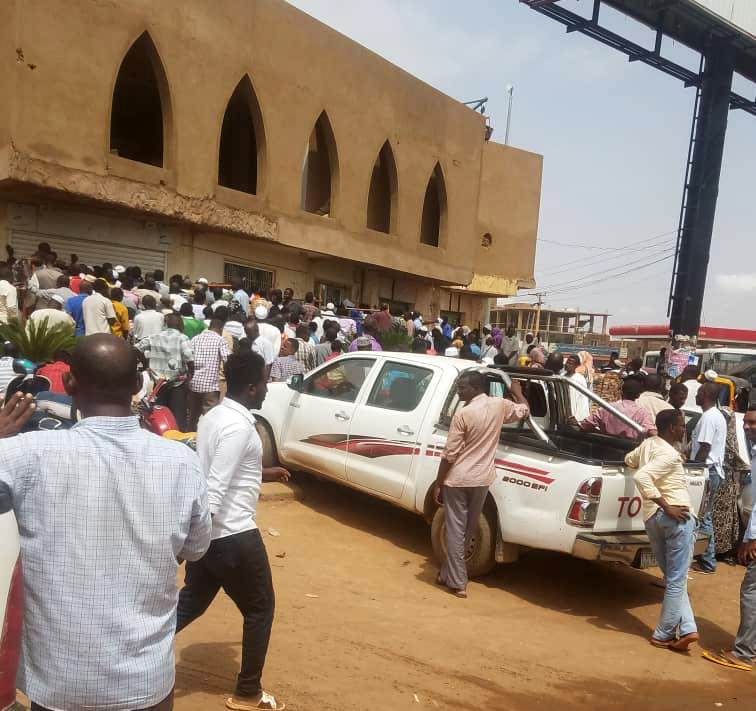 The fighting shut down several oil fields, but Sudan promised to get them working again as part of this peace agreement. 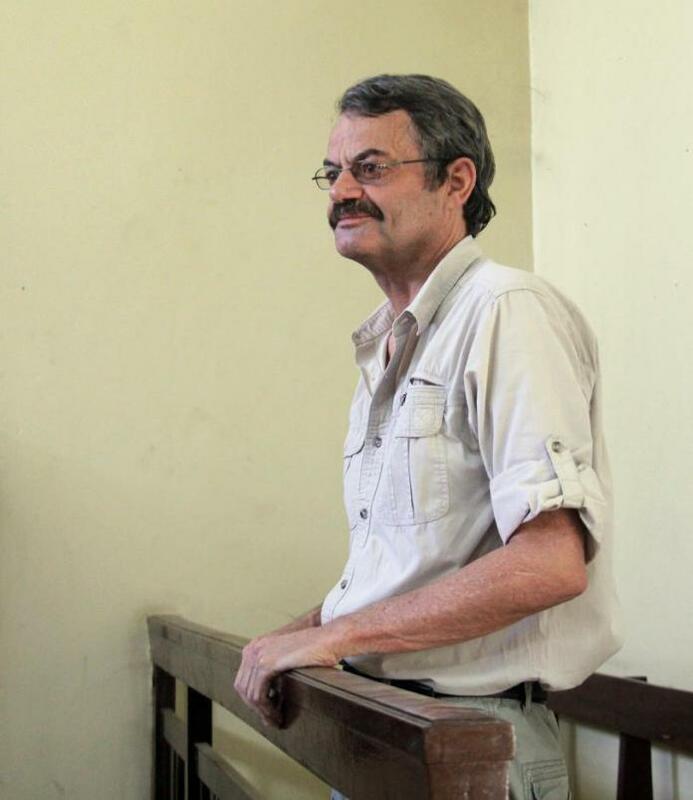 “There’s of course an incentive for Sudan to help,” said Thomson Fontaine, the senior economic and financial management adviser for the Joint Monitoring and Evaluation Commission, the group responsible for monitoring the implementation of the South Sudan peace agreement. “There is a sense that with peace, the economy could really take off,” Fontaine said. Aside from oil, the country could rely on exports of natural resources such as gold; agricultural exports such as vegetables and gum arabic; and hardwoods such as mahogany and teak. But much of South Sudan’s most productive area, called Equatoria, has nearly emptied of people since fighting spread there two years ago. For fear of being accused of helping opposition soldiers or to avoid getting caught in the fighting, many people left their farms unharvested. The U.N. food agency estimates that the harvested area was reduced by nearly 50 percent since last year, distorting market prices even further. 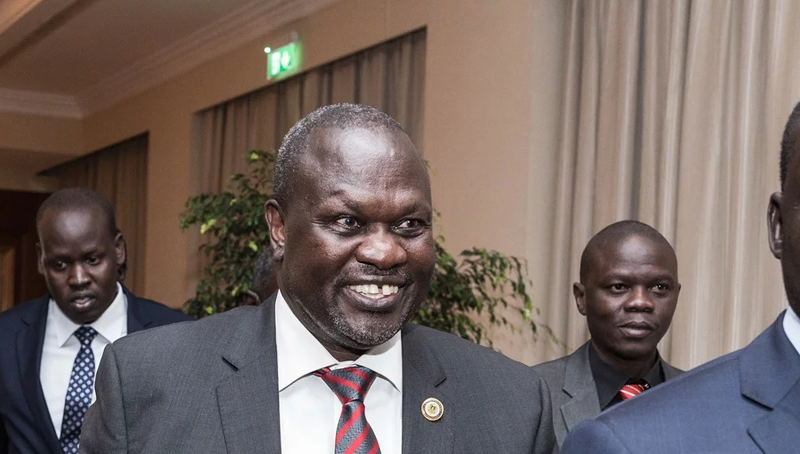 Machar, who under the terms of the September deal is to be reinstated as vice president, had not set foot in the city since he fled in July 2016 under a hail of gunfire when an earlier peace agreement collapsed. The latest deal aims to end a civil war that erupted in the world’s youngest country in December 2013 and uprooted about four million people – roughly a third of the population. The rebel chief was welcomed at Juba’s airport by President Salva Kiir, Machar’s former ally turned bitter enemy. The two rivals then joined regional leaders at the ceremony to publicly welcome the most recent agreement, signed in the Ethiopian capital Addis Ababa. UN Mission in South Sudan (UNMISS) chief David Shearer hailed the moment of cooperation and said that building trust would be crucial, according to a statement. “To see parties that have previously been divided by violence coming together here in Juba, in a public sign of unity, sends a strong message to the citizens of this country that you are genuinely committed to end the suffering and build durable peace,” he said. Several thousand people gathered for the ceremony at the John Garang Mausoleum, built in honour of the independence hero who was killed in a helicopter crash in 2005. Among regional leaders attending were Sudanese President Omar al-Bashir, Ethiopia’s newly appointed President Sahle-Work Zewde, Somalia’s head of state Mohamed Abdullahi Mohamed and Ugandan President Yoweri Museveni. “Sadly, the hopes and dreams of that moment were lost in the outbreak of the war that has plagued this country for five long years,” Shearer said. The deal has encountered delays on several issues including the reactivation of a joint committee on borders and the number of regionals states. It was not immediately clear how long Machar would remain in Juba, as his aides have expressed concerns over his safety in the city. 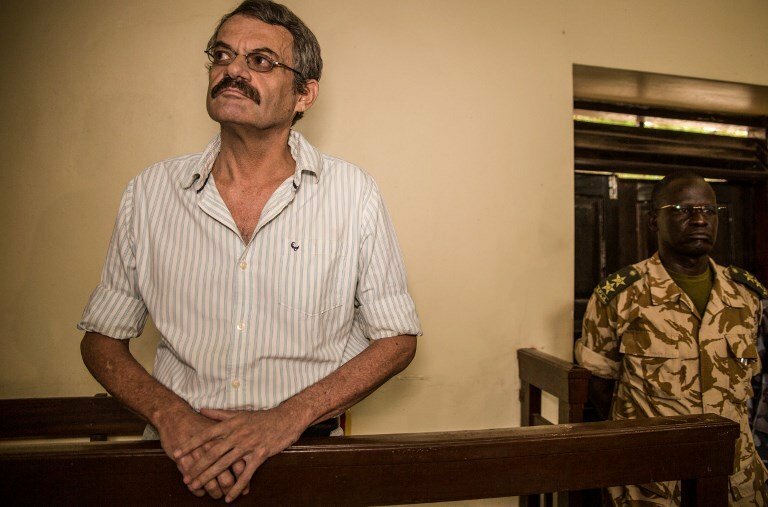 Lam Paul Gabriel, a spokesperson for Machar’s SPLM-IO rebel group, had said on Tuesday that he would be accompanied by around 30 political figures.